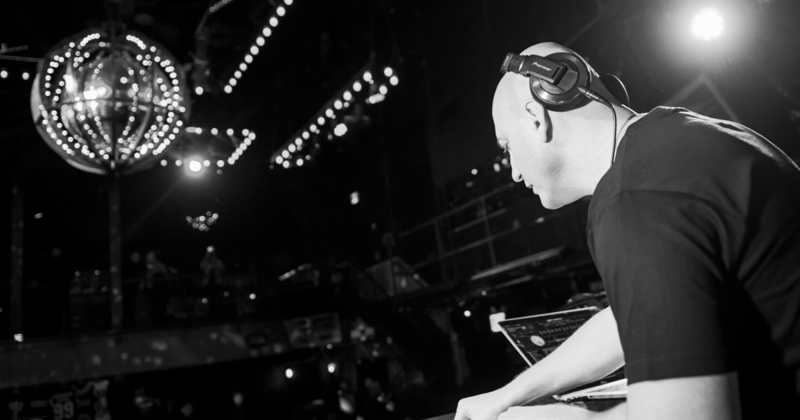 DJ Pushkin and Irina Gleyzer are rocking the house! DJ PUSHKIN was our DJ, and his crew provided Photography and Videography services. Everything was awesome. His crew was professional and courteous. The photographer did an amazing job at the wedding, the white party, and trash the dress session. The beats obviously were off the charts. People loved the music, Dj PUSHKIN got everyone on their feet and jumping. 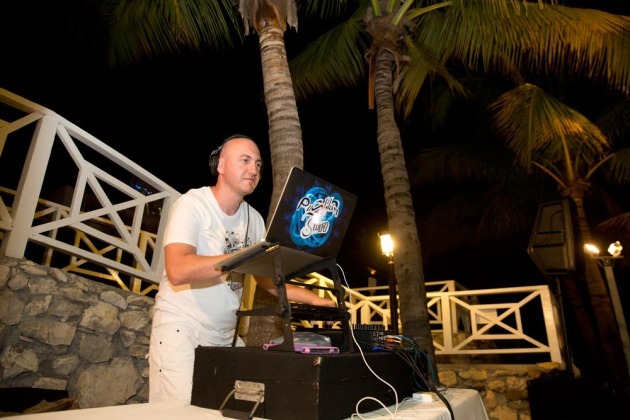 He definitely mixed it up , everyone from the resort was asking the next day who the DJ WAS….